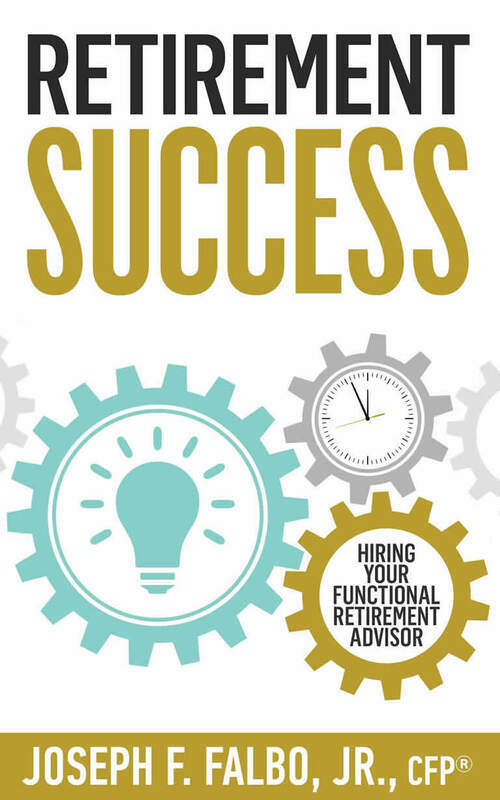 "Through relevant teachings and personal anecdotes, Retirement Success: Hiring Your Functional Retirement Advisor provides the ultimate guide for those entering 21st century retirement." THE AVERAGE PERSON retiring in the 21st century has no idea of the challenges that await them in their “second life.” They have worked hard and have diligently saved to accomplish their end goal—a comfortable, stress-free retirement. However, retirement isn’t just about sipping piña coladas on the beach; in fact, the most crucial part of your fiscal responsibility starts now. But where to begin? The first step—and the most important—is to find a Functional Retirement Advisor (FRA). This book shows how to identify the FRA that is right for you. Download your Free Copy now. Joseph F. Falbo, Jr. is a Certified Financial Planner (CFP), an Accredited Investment Fiduciary (AIF), a Certified Retirement Counselor (CRC). 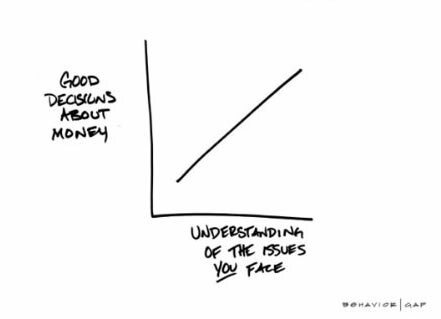 Joseph has always been interested in people, money and how the two fit together. Upon graduating from St. John’s University in 1995, he completed Merrill Lynch’s Financial Advisor training program. Joseph has worked for a number of large brokerage firms and banks as a financial advisor, including Wachovia/Wells Fargo and Merrill Lynch. 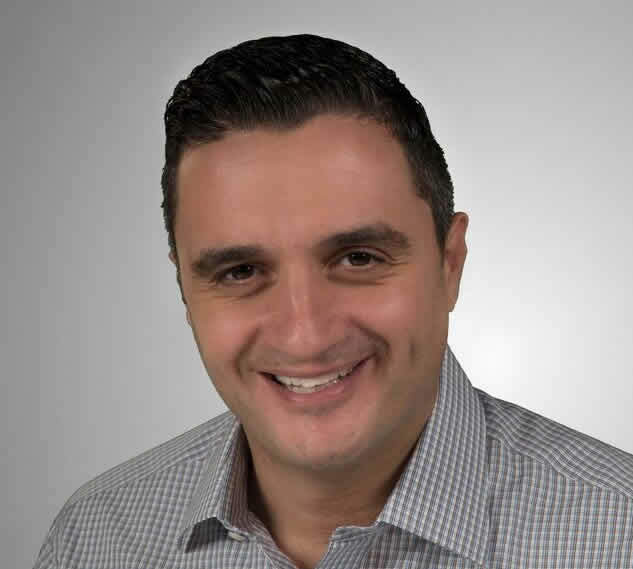 In 2009, Joseph launched Falbo Wealth Management in New Providence, New Jersey. 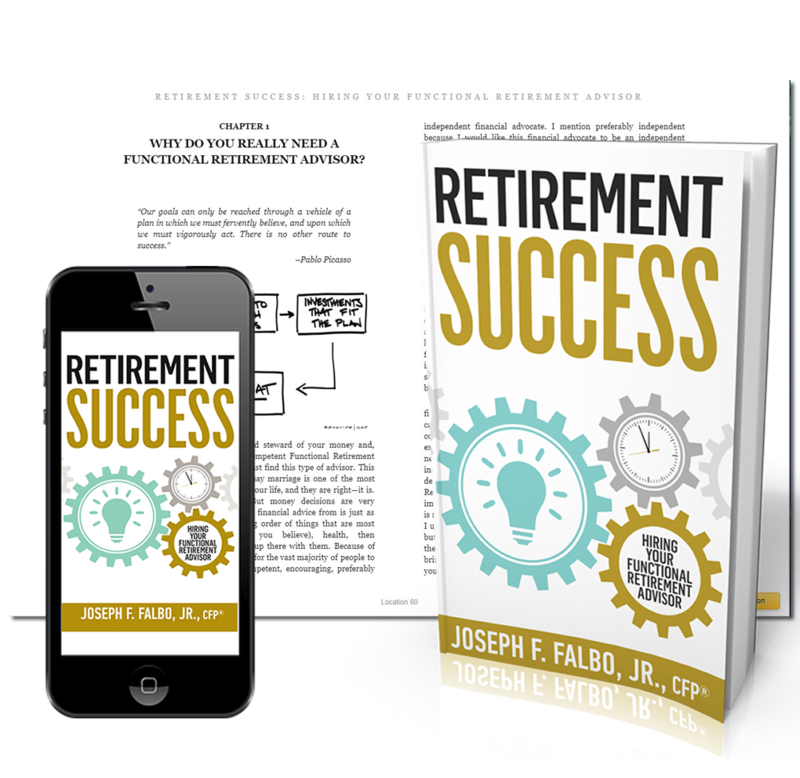 Falbo Wealth is an independent financial services firm geared toward helping people to and through retirement, and where Joseph currently practices. Want More Tips For Retirement? Subscribe to our mailing list. No spam, ever. Emails are never shared. But we will send you invitations to seminars conducted by experts in Social Security, Estate Planning and more! Learn how to identify the key characteristics every financial advisor must have in order to be considered an FRA, which will immediately lessen the burden of your search. Do You Need an FRA?